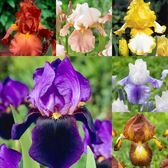 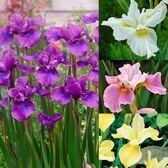 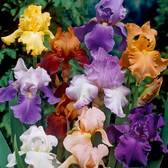 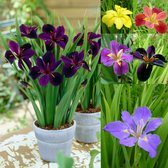 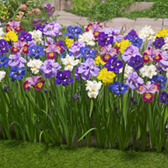 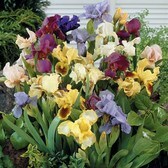 Iris perennial plants are supplied as First grade loose rooted plants supplied, and are a hardy summer alternative to other more commonly found Iris. 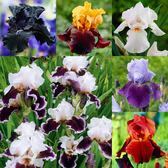 Our extensive range of Iris plants include the hardy Iris germanica (bearded Iris) that produces large, exotic looking flowers. 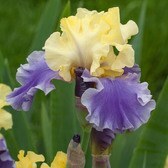 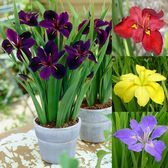 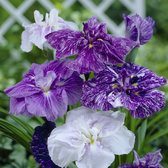 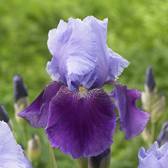 Also included is our range of graceful Siberian Iris (Iris sibirca) which produce spectacular double flowers on tall stems. 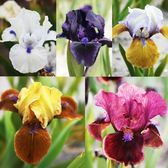 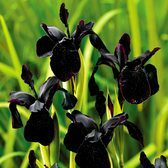 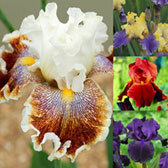 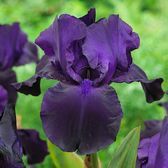 Also why not try Iris Louisiana, an impressive selection of large flowers which originate from North America and enjoy being grown near ponds or damp borders.